Akiba's Trip 2 on PS4 opens at low sales. 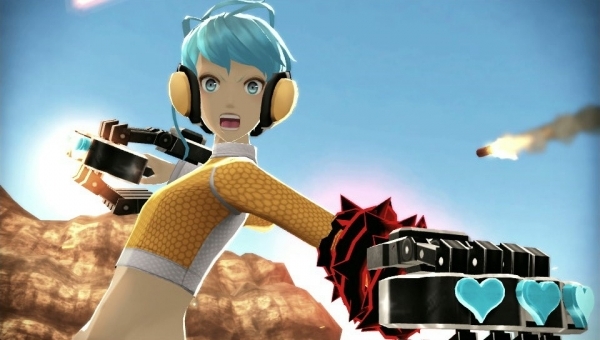 Freedom Wars topped this week’s Japanese sales chart. The PS Vita action game sold another 43,000 units. New release Akiba’s Trip: Undead & Undressed for PlayStation 4 opened poorly, selling just over 3,600 in its first week. Hardware sales remain similar to last week, but generally lower.